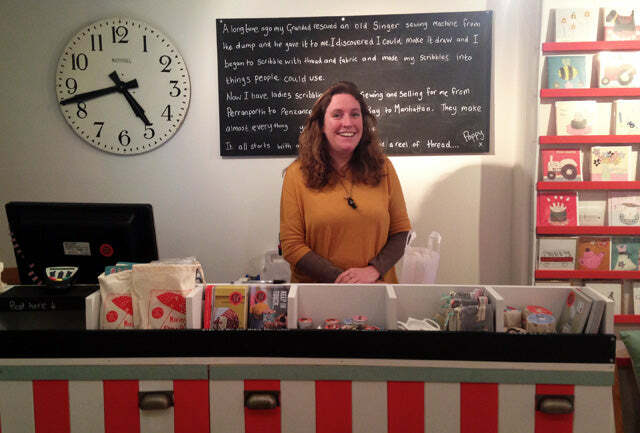 Holly works in our St Ives shop whenever we can steal her away from her university course. When she graduates, Holly would like to open a business selling women's clothing and accessories. Here she interviews Poppy about starting your own business... Q. When did you first start the business? 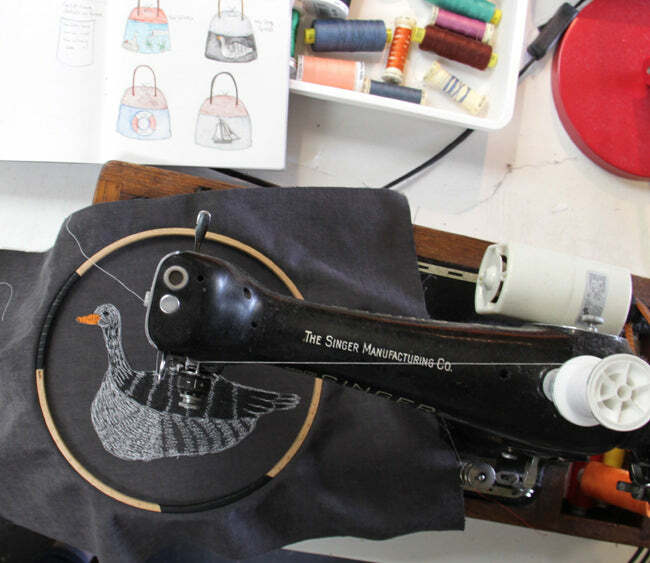 I started making embroidered bags in 1999 when I finished uni. I set up as a proper business in 2004. Q. What made you decide to set up your own business? I was at a bit of a crossroads having done three years voluntary and charity work overseas. 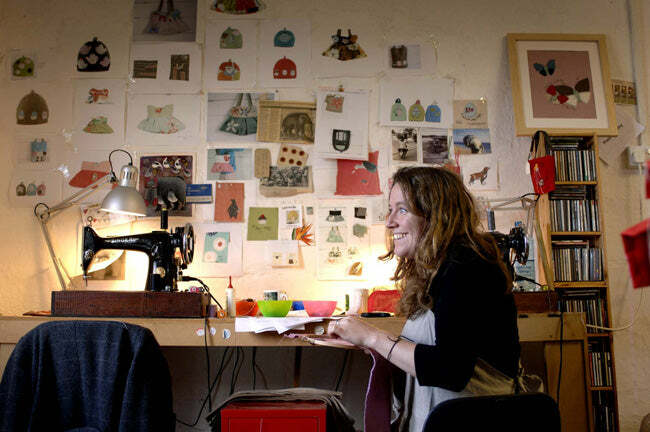 I applied for all sorts of different jobs all over the world, alongside sewing to keep myself sane. The business was the first thing that actually fell into place so I just went with it! Q. What was the hardest thing about setting up the business? Having the confidence to sell my products was the most difficult things, and be able to price them fairly for my time and still believe that people would buy them. I was really helped by a great business advisor and Justin (now my partner) who I shared a workshop with. Q. What was the best thing? 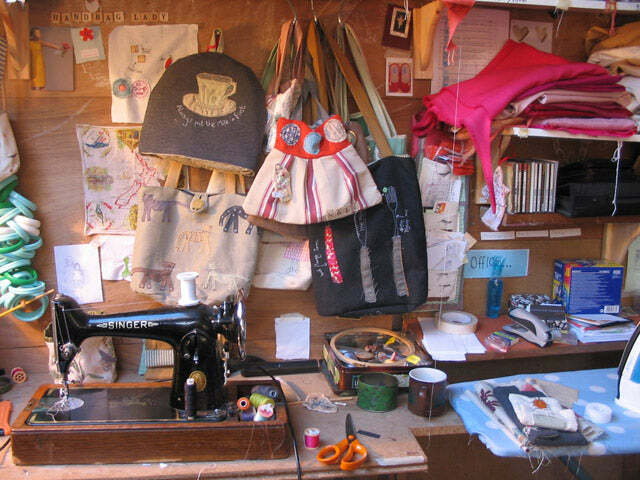 I loved being able to go to my workshop every day and make things and loved the thrill of people actually loving and buying what I was making. 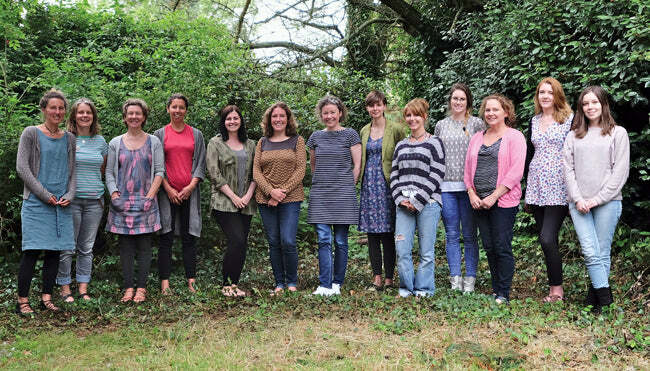 I had a part time job whilst I was starting up and it was a great day when I was able to hand in my notice and go full time as a designer maker. 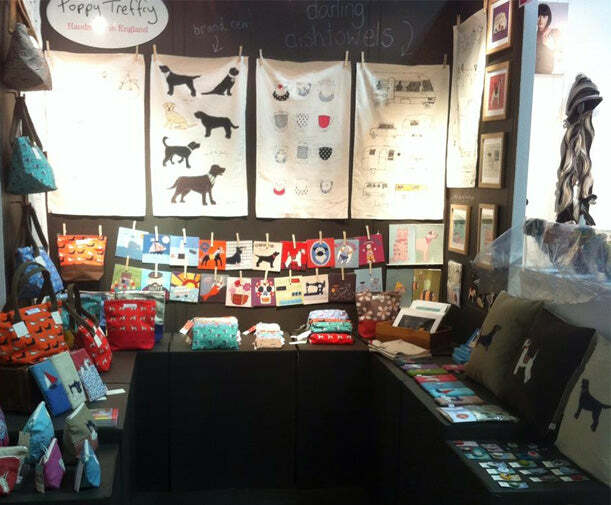 It was also great meeting other makers at networking events and shows. Q. Is there anything that you regret doing when setting up the business? I don’t have any regrets – it could all have been a completely different type of business and I could of gone down the much more bespoke and one-off route and that would have been great too, but I love my job so no regrets. Q. Is there anything you would change about how you set it up? No I don’t think so. Q. What is the most enjoyable part of having your own business? I love designing new product ranges and love all the people I work with. I also really enjoy coming up with display and promotion ideas and, weirdly enough, I love doing my accounts! Q. Did you start the business online or straight into a shop? I started selling wholesale to galleries and shops but I had my own website with an online shop right from the start. Q. How did you decide what products you wanted to sell? 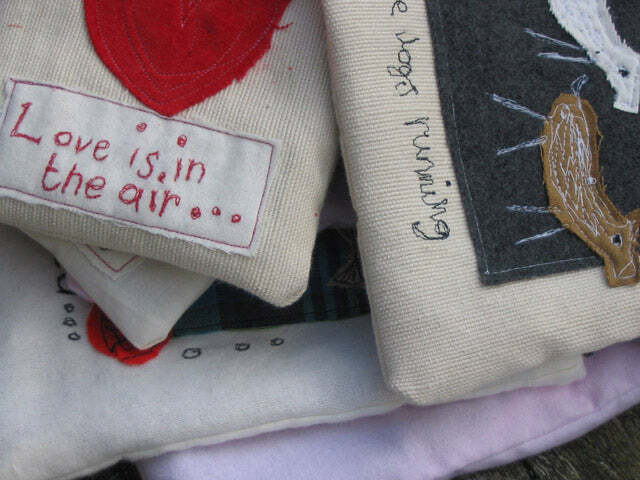 My first product range was mostly cushions, tea cosies, bags and pictures and it went down very well. I was able to take my lead from what was selling well, and what the customers seemed to respond best to, and develop more products that way. I introduced badges and small purses in my second or third year to give a better spread of price points. In about the fourth or fifth year I began to have a lot of copycats so I’ve had to constantly stay ahead of the game. Q. What is your design process for new products? We usually identify gaps in the current product range - it might be that we need more things in a certain price bracket or something that lots of customers have requested, and sometimes just something I really want to do! Then it will either be a tweak to an existing design or a complete start from scratch. 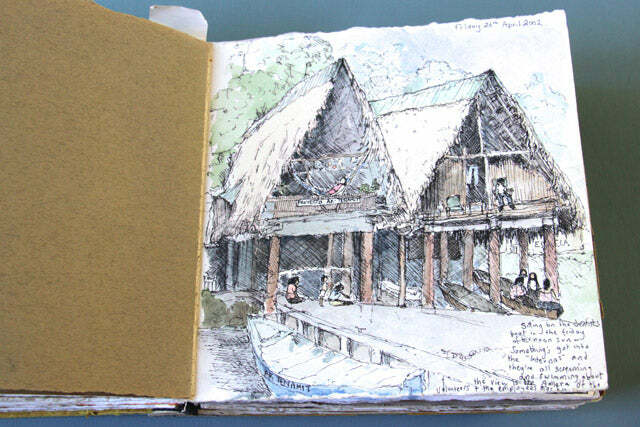 I do lots of sketching, spend a lot of time sourcing materials then quite a bit of time working out patterns before I begin to hone down the products that we will take forward. Once the templates are worked out and an initial sample is made, the pieces all go to either the stitchers who work at home or our in house team for production. 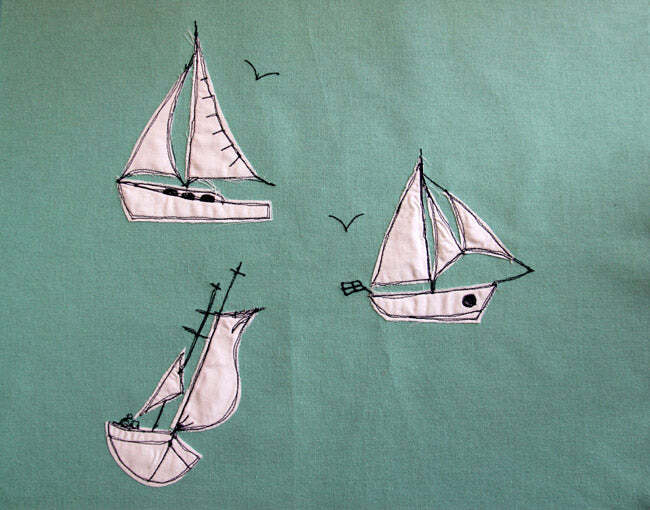 Sketches of the tall ships regatta Sail boats initial embroidery tests Boats pattern tests and final breezy boats design. Q. Are you hoping to expand the business in any way in the future? If so, how? I would love to have more shops but it’s a big commitment and I want to make sure my St Ives shop is working really well before I expand the empire. Q. What would be your three best tips for setting up your own business? Poppy behind the counter in the St Ives shop.